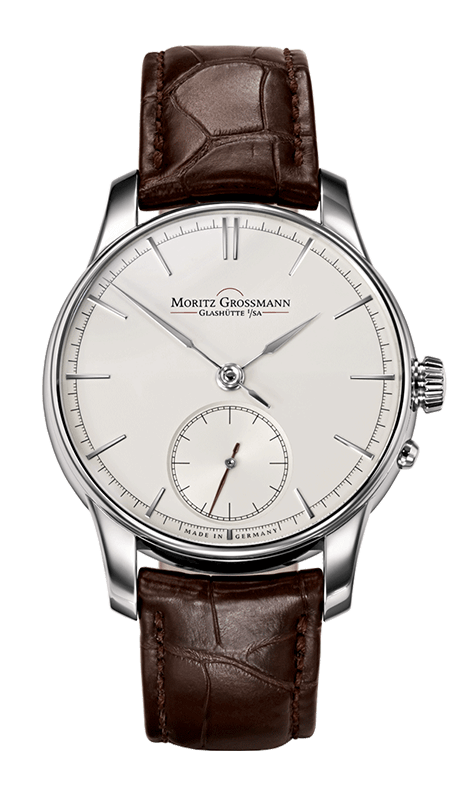 The INDEX embodies the apex of watchmaking artistry and is a timeless masterpiece of sleek elegance. 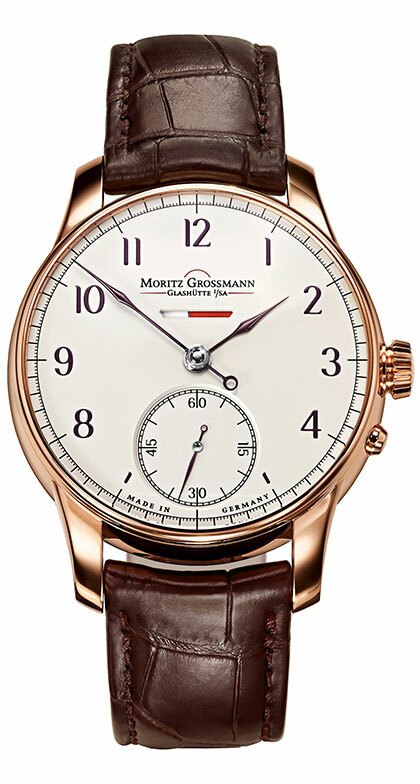 The dial alone proclaims pure aesthetics: delicately chamfered hour markers replace Arabic numerals. 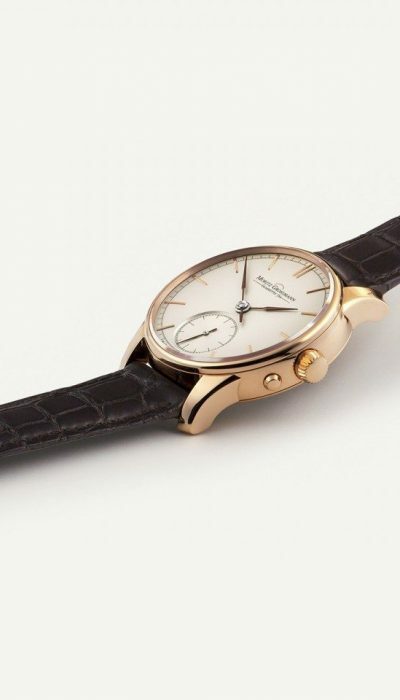 Manually crafted, lance-shaped hands add quintessential class to its overall personality. 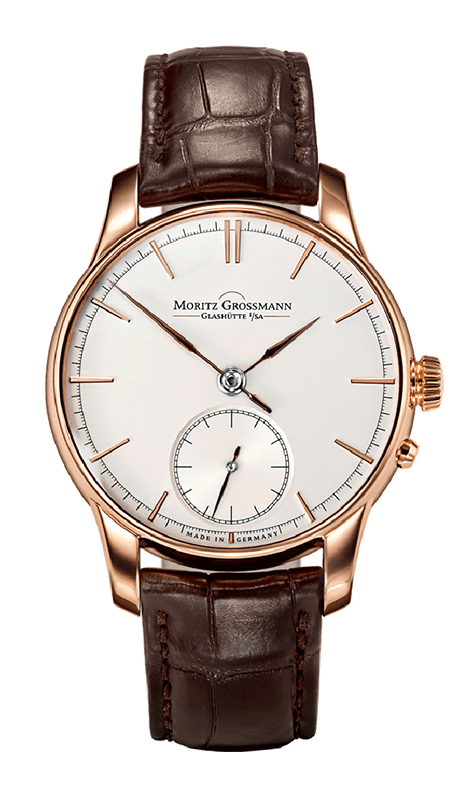 Despite its understated looks, it epitomises traditional craftsmanship and latest-generation engineering prowess. 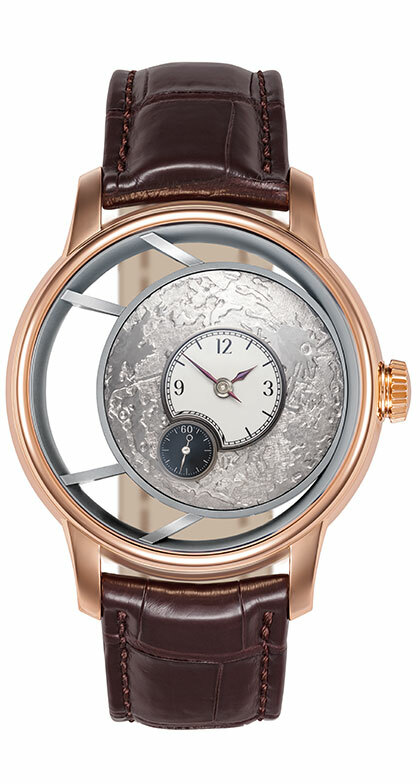 The superb functionality of the ATUM is reflected in its splendidly balanced aesthetic appeal. Its personality comes to the fore in the quality of the materials and of the artisanship invested in the numerous manufacturing steps. 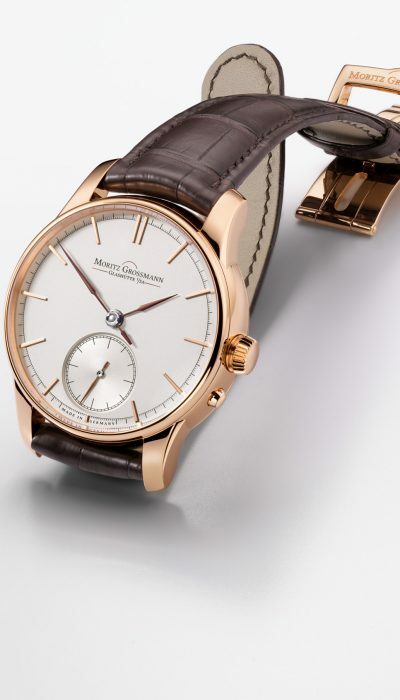 Classic elements and contemporary horology converge to form a harmonious whole crafted with virtuosity and attention to detail. 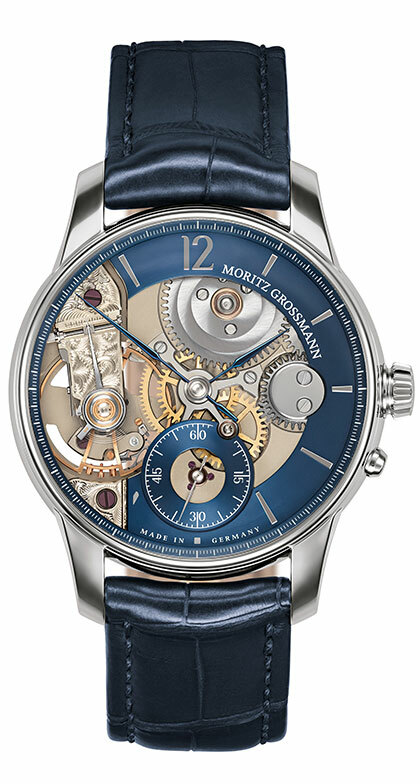 The movement of the ATUM is embedded in a three-part case. 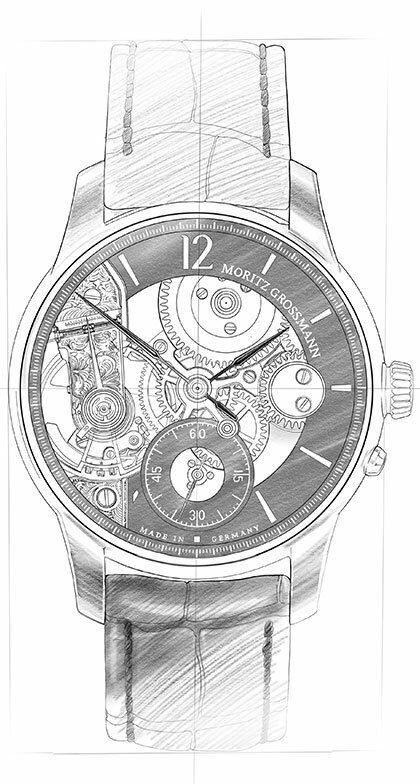 Its slender bezel is the perfect frame for the lucid face of the watch. 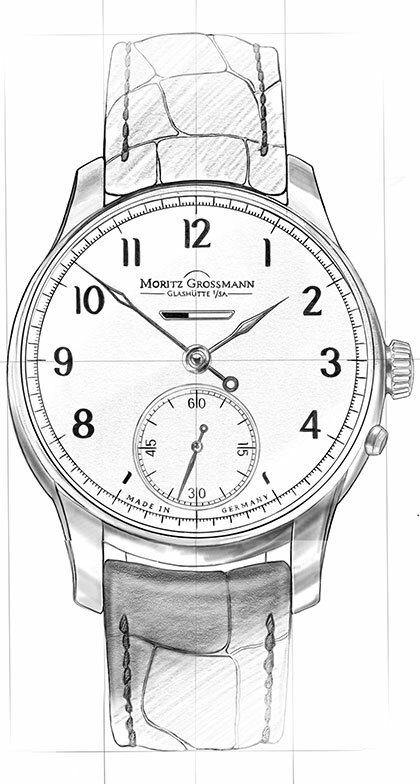 The applied markers with polished chamfers literally seem to levitate above the solid-silver dial. 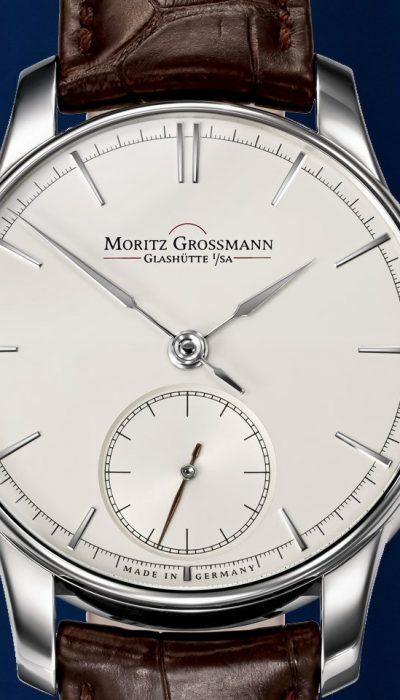 Because the subsidiary seconds dial is recessed in the main dial, the minute hand can sweep very closely along the crisply defined minute scale. 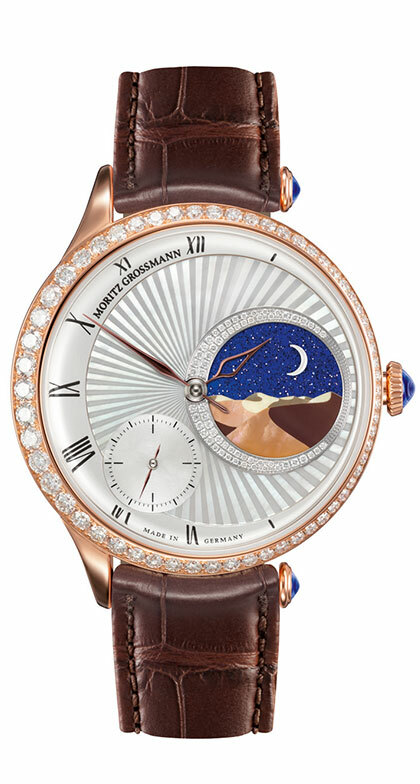 Although the eye loves to dwell on the ATUM, the time is precisely legible at even a fleeting glance. 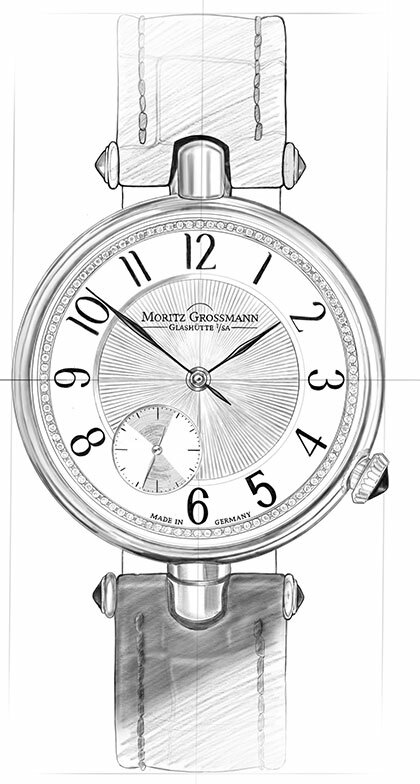 The gently curved form and the tapered chamfer of the strap lugs enhances the eloquent silhouette of the case. Aesthetic and functional — the circumferential groove makes it easy to pull out the crown. The pusher for the new handsetting train is set directly below the winding crown. Hands manually crafted in-house are a rare sight. 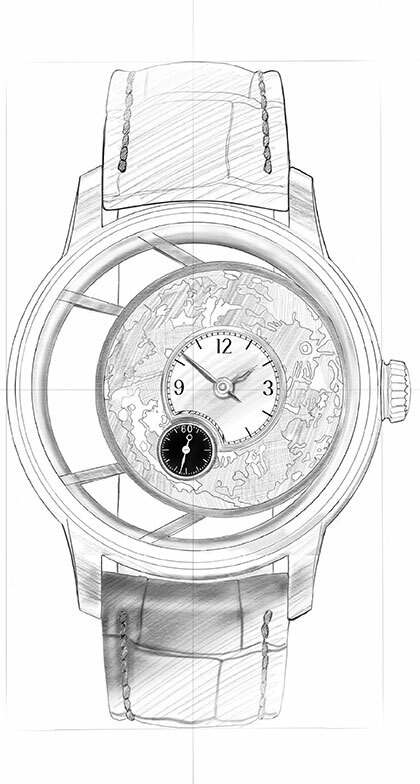 For the ATUM, they are lance-shaped to match the hour markers. In the hands of a master, they are fashioned from steel in a long series of elaborate steps. Broad chamfers add corporeality to the hands while emphasising their slenderness. For each hand, the steel is tempered and ground to achieve an extended, unusually sharp tip. 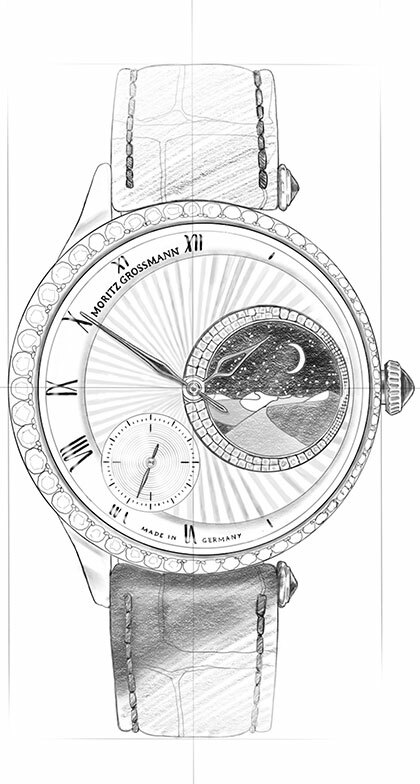 The colour of the hands is chosen to optimise the contrast against the dial. 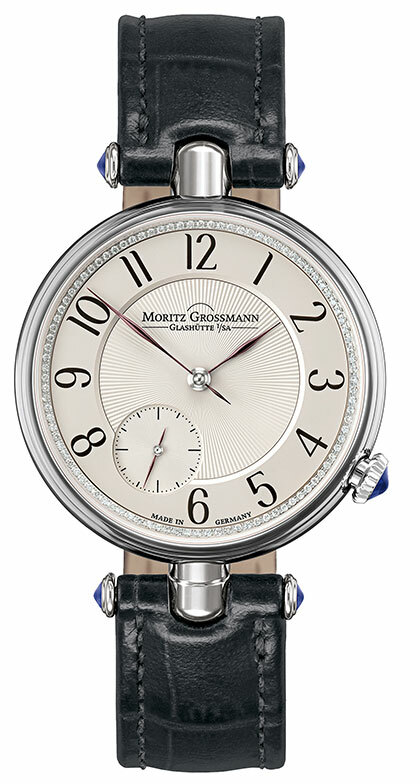 A sapphire-crystal glass protects the dial. It has an antireflective coating on one side to prevent viewdisturbing reflections of incident light. 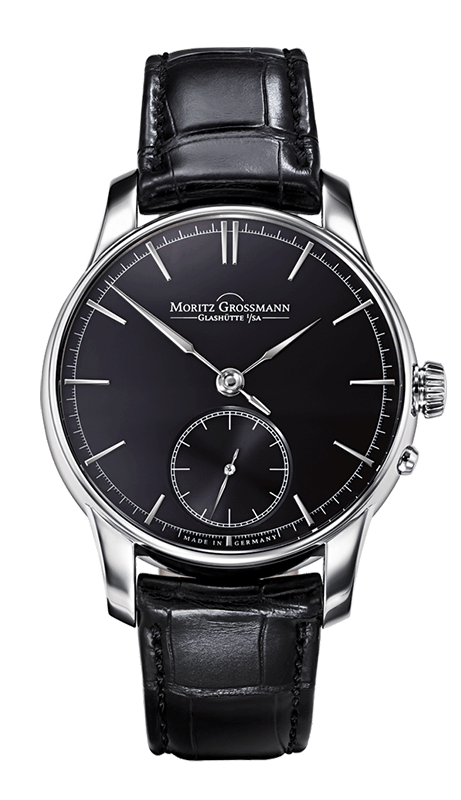 The extra-thick slightly cambered glass has a precision-ground chamfer that refracts the geometry of the succinct minute scale. Centred on the inside of the wrist when worn, the optional available butterfly clasp makes it easy to put on and take off the watch. Discover everything about the heart of the ATUM.